This error occurs when you are trying to use a local variable without initializing it. You won't get this error if you use a uninitialized class or instance variable because they are initialized with their default value e.g. Reference types are initialized with null and integer types are initialized with zero, but if you try to use an uninitialized local variable in Java, you will get this error. This is because Java has the rule to initialize the local variable before accessing or using them and this is checked at compile time. If compiler believes that a local variable might not have been initialized before the next statement which is using it, you get this error. You will not get this error if you just declare the local variable but will not use it. The error message is very clear, it's saying that local variable "b" has not initialized until line 14, where it has been read, which violates the Java rule of initializing the local variable before use. This program will both compile and run fine. Again, the error message is very precise, it says that variable "a" is not initialized on line 13 where you have used it for reading its value. 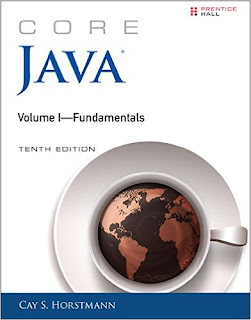 See Core Java Volume 1 - Fundamentals to learn more about how variables are initialized in Java. If you run this program, there won't be any compile error because now compiler knows for sure that count will be initialized before accessed. If you remove all the if else and System.out.println() block then also code will compile fine because we have only declared count variable and never used it. 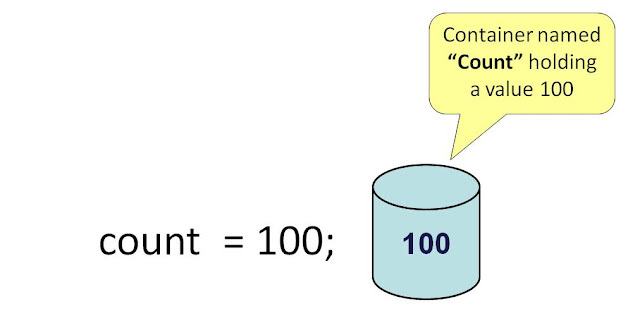 See Core Java for the Impatient to learn more about rules related to initializing local, instance, and class variables. Thre are more scenarios where you get the "variable might not have been initialized" error, especially when you initialize a variable inside a block e.g. try or catch block. So beware of this rule, it's not a big problem but sometimes becomes a headache for Java beginners, especially when they get tons of "variable might not have been initialized" error when they compile their Java source file.